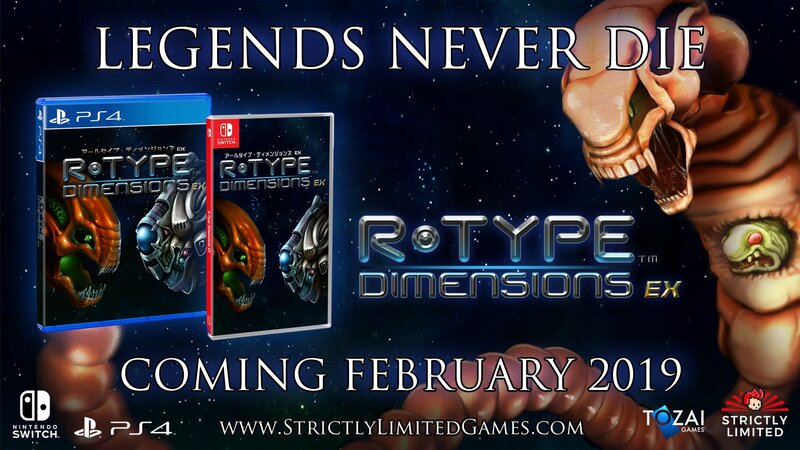 Tozai Games and Strictly Limited Games have announced R-Type Dimensions EX is getting a physical release. R-Type Dimensions EX has been available digitally for Windows PC (via Steam), PlayStation 4, and Nintendo Switch. The game includes both R-Type and R-Type II in a single package, complete with new 3D visuals and the option to play with the original 3D visuals.